January is over, so it’s time for a fresh new month with fresh new ecommerce events to visit across Europe! 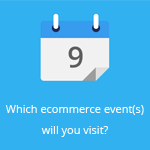 So, as always, we’ve made a handy overview for you, so you know when and where an ecommerce event takes place this month in Europe. During two days, Savant eCommerce Amsterdam will explore innovation from all angles, both within the organisation and in the customer’s experience. IRX is a British technology trade show for digital retail, combining insightful conferences with practical hands-on training on all aspects of online retailing. This year’s edition of Digital Commerce Day is all about digital successful models in the field. 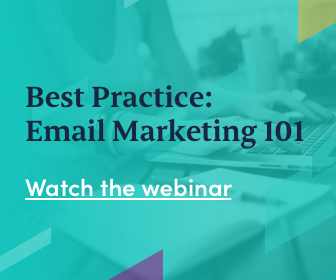 Attendees will learn which current strategies, tactics and methods they can follow to make their company successful in ecommerce. Ecommerce Day 2019 marks the fifth edition of this Crotian ecommerce event. It continues to grow and provide online retailers with knowledge, tools and inspiration. eCommCongress is a major ecommerce event taking place in Sofia, Bulgaria, where over 400 ecommerce professionals are expected. FUTR Europe Summit will take place on 24 and 25 April in London. This ecommerce event is focused on fresh thinking and progressive change in the future of retail, marketing and commerce. European Payment Summit is a two-day event that features key developments in the payments/transaction space combined with key sessions on Open Banking, the latest developments in the regulatory landscape and advances in technology.